← So, where are you guys from? 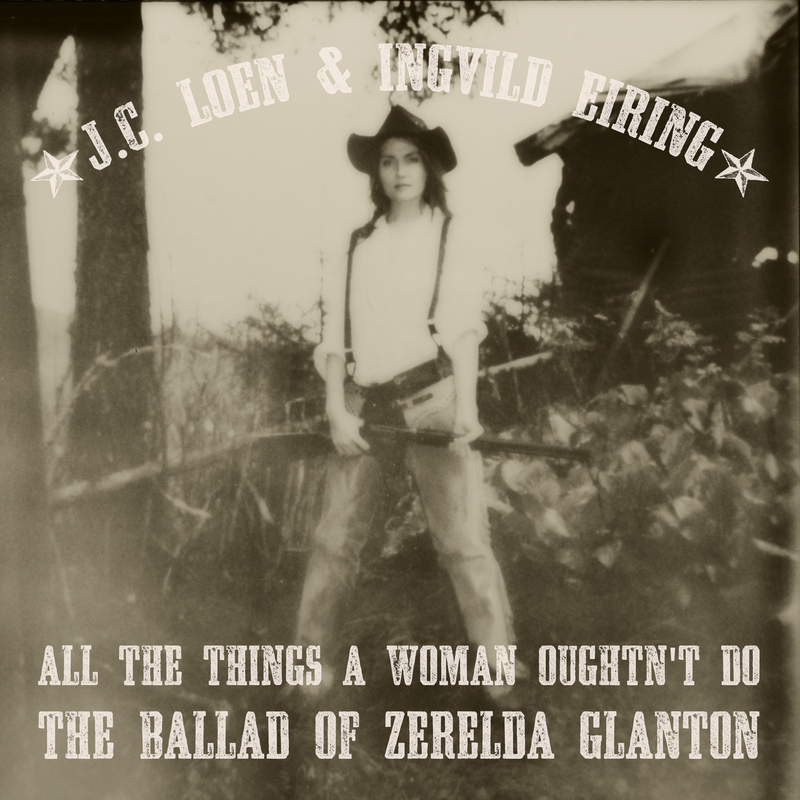 All the Things a Woman Oughtn’t Do – The Ballad of Zerelda Glanton is Out Now! Preview of the book can be viewed at Blurb. And a selection of images from the book can be seen at my website julieloen.com. This entry was tagged "old west", all the things a woman oughtn't do, ballad, bandit, cowgirl, erotica, female lead, female protagonist, gritty, gunslinger, Ingvild Eiring, Julie Loen, photo book, photography, Polaroid, soiled dove, the 9 lives of the outlaw known as crazy cat, the ballad of zerelda glanton, western, wild west, zerelda glanton. Bookmark the permalink.